Multi-use furniture used to only be popular in small spaces, but over the years it’s become a popular choices for homes of all sizes. 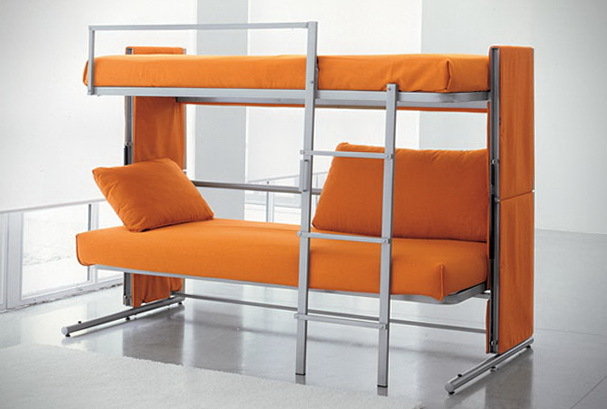 One of our favorite pieces to date is the Doc Sofa Bunk Bed. 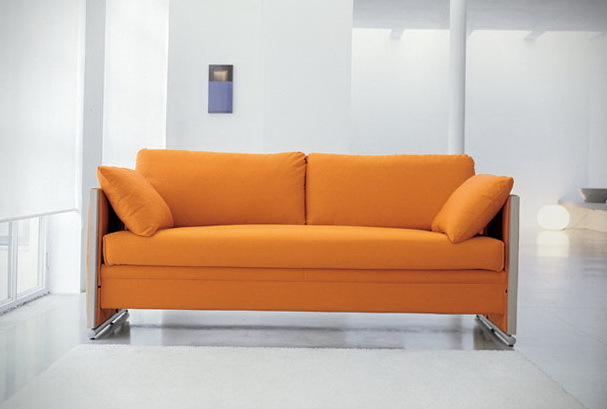 Created by the design team at Clei, the name truly says it all for this awesome piece of convertible furniture. 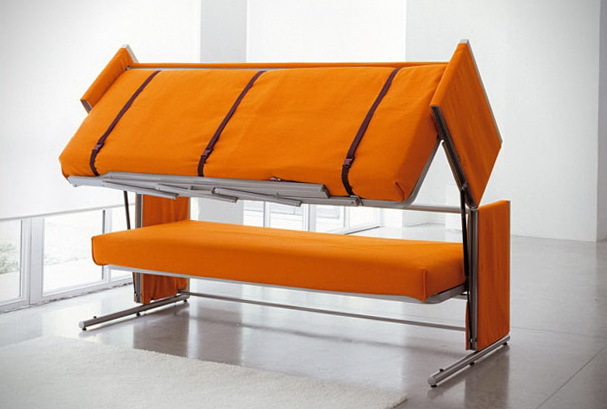 At first glance, this looks to be nothing more than a typical 3 person couch, but a built-in mechanism allows the Doc to transform into a full-fledged bunk bed in literally 30 seconds. Not only does the furniture transform quickly, but it’s also super easy. It even comes equipped with a ladder to access the top bunk.